I was going to lump all of the reviews of these Topic reissues for their 80th birthday celebration into one big review. everyone knows these albums, as they are, quite rightly, regarded as something of a gold standard in the British Folk canon. So everybody is familiar with them (what, you’re not?! Get to the back of the class this minute), so I figured that just concentrating on what makes each release special would be enough. Nice packaging, press clippings plus an essay on each album to set it in context (by some feller called Colin Irwin in this case), making these something worth owning. Then I played the CD. I’d completely forgotten how visceral, sensual and intimate her voice is on this debut recording. 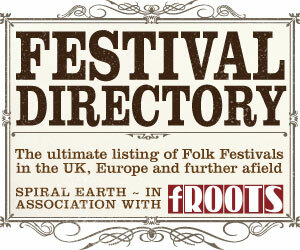 June’s singing mesmerises and captivates the soul. There is a weird thing that happens as you listen, she has such a measure and pace to the delivery that the story takes you over. It is no longer a song that has a beginning and end, you are looking through a window into another world and other lives. Now, I don’t know many contemporary singers that do that. It defies categorisation or dating, it’s as bright and fresh as the day it was recorded. 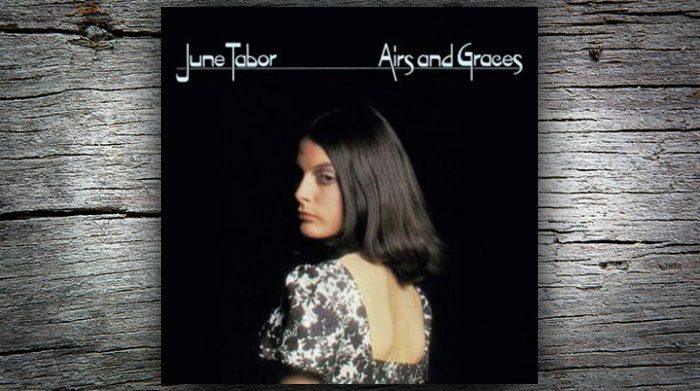 The folk scene is blessed with many good singers, but few stellar ones like June Tabor.